An LLC combines the limited liability benefits of a corporation with the pass-through federal taxation and easier filing requirements of a partnership. After registering with the Missouri secretary of state, a Missouri LLC must pay an annual tax to the Missouri Department of Revenue. The Missouri corporate tax is assessed by the Missouri Department of Revenue. This tax is assessed against all income earned in Missouri by a company registered to do business in the state. As of 2010, the Missouri corporate tax rate is 6.25 percent of all LLC income derived from business operations in the state. 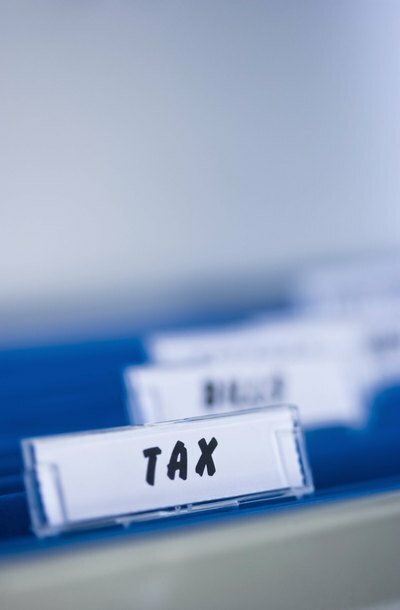 In classifying LLCs, the Missouri Department of Revenue follows the same procedures as the IRS: an LLC can be taxed as either a corporation or partnership, or be disregarded altogether if it is a single-member LLC. If the LLC elects to be taxed as a corporation for the purposes of federal taxes, the company must also file Form MO-1120 as a corporation in Missouri. If the LLC elects to be taxed as a partnership, the LLC must file Form MO-1065 as a Missouri partnership. If the LLC is a single-member LLC that is disregarded for federal taxation purposes, any income and expenses accrued by the LLC must be reported on the members' Missouri tax return. In order to pay Missouri corporate tax, an LLC must first obtain a Missouri tax ID number. All forms submitted by an LLC to the Missouri Department of Revenue must contain a MITS/MO identification number which is typically provided to an LLC after the LLC registers with the Missouri Department of Revenue. An LLC member or manager may register their LLC with the Missouri Department of Revenue online (see Resources). If an LLC is engaged in retail sales, it must post a bond with the Missouri Department of Revenue equal to three times the estimated average monthly sales and use tax in order to obtain a MITS/MO number. The Missouri corporate tax must be filed annually by the fifteenth day of the fourth month following the end of the year period when the LLC was created. If the Missouri due date falls before the date when federal taxes are due, an LLC owner must pay an estimated Missouri return and then file an amended Missouri return when filing federal taxes. The Missouri Department of Revenue accepts both online and snail-mail filings. Missouri Department of Revenue: Register Your New Business Online!